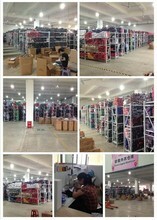 1.Plenty stock: We have more than 300000 pieces of goods in stock. 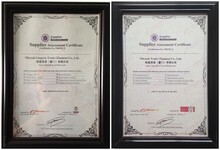 3.High quality: We have get 2014 Product qualified testing certificate. 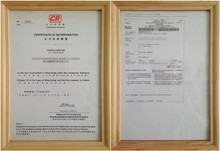 4.Good packing: All products will be tested one by one before shipment to make sure the goods is with goods condition. 1. We usually accept the payment by Alipay and or Western Union and bank transfer. 1. We usually use China post air mail/E-pack and Russia air mail to ship the goods most countries in the world with free shipping .Except some remote countries and area. 1. We pursuer the customer satisfaction of 100% so your feedback is very important to us .Please confirm and give us the excellent feedback as soon as you have received the goods .Thank you very much! 2. If you think our goods are not goods or dont like it please contact us immediately, we will give you a satisfactory solution.